Shekini? 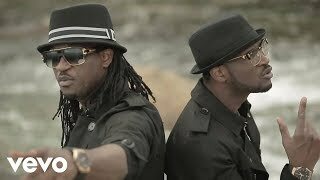 Nigeria Music Network, is sharing with you — the official music video for PSquare's SHEKINI single. 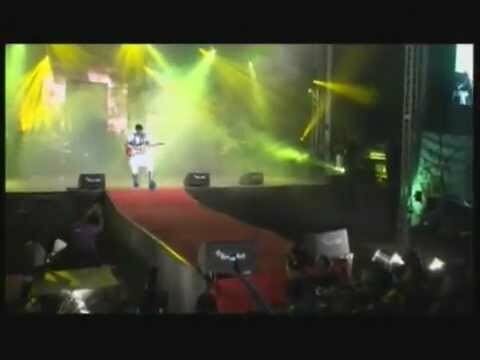 Shekini is one of the popular dance songs in Nigeria, Africa and the diaspora African community. 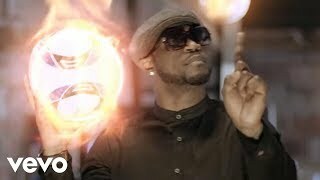 The well crafted music video was directed by Clarence Peters, a leading director in the Nigerian music industry. "Africa’s biggest singing duo come through with the second video to one of the singles off their recently released 6th studio album, “Double Trouble”. “Shekini” video is an energetic pictorial which sees the artistes combine with youthful dancers to perform moves that’d bring you to life. From garages to underground scenes, the dark-themed flick definitely does justice to the song." Video was directed by Clarence Peters, and song produced by Vtek, who also made a cameo appearance.